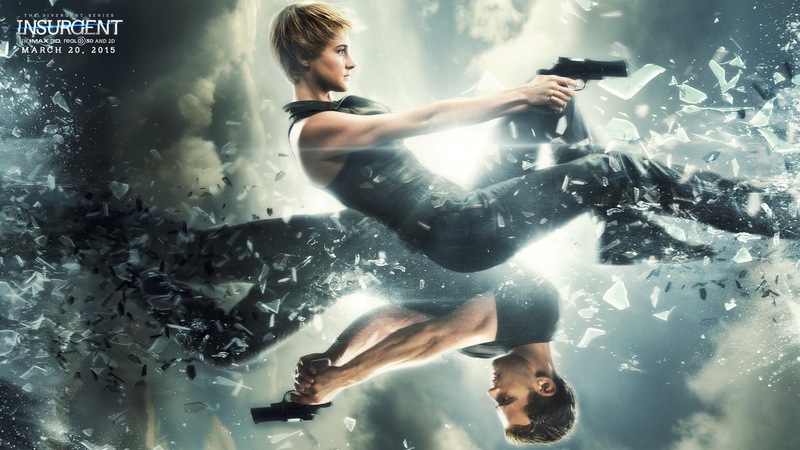 Insurgent Hintergrund - Tris and Four. . HD Wallpaper and background images in the Divergent club tagged: photo divergent series movie insurgent 2015 wallpaper shailene woodley tris theo james four.